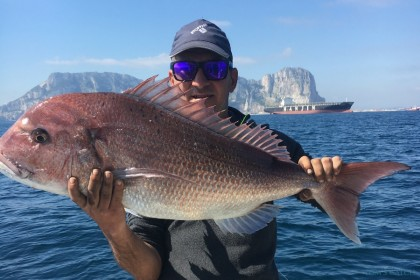 Fishing in Cadiz has a commercial interest for both the fishing industry and sport fishing, and the Gulf of Cádiz is a real paradise for practicing jigging. The Gulf of Cádiz can be found between Cape San Vicente of Portugal and the Strait of Gibraltar. 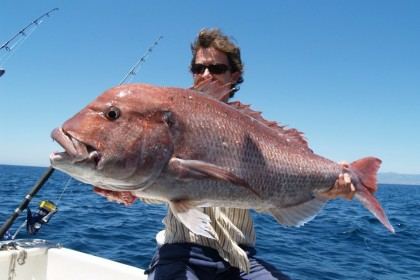 The coast of the Algarve, Huelva and Cádiz have cliff openings and mouths that make fishing in Cádiz very interesting. The rivers attract a lot of fish and in turn, small predators feed on them. 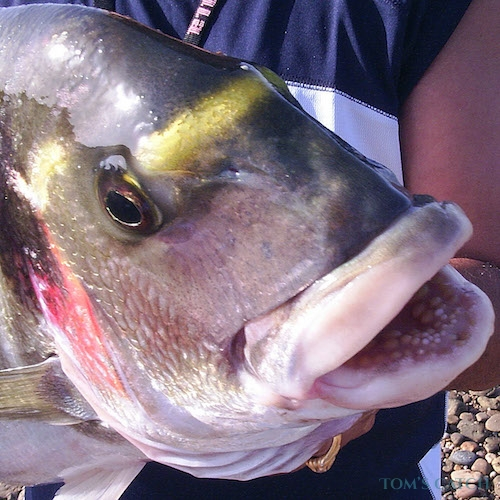 Bass, corvinas, dentex and the gilthead seabream are the most prominent species here. 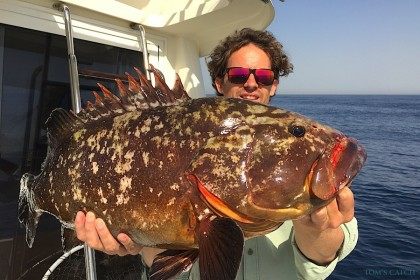 Fishing in Cádiz is ideal for jigging as there are countless pebbles and stones which house large predators - it is best to fish in depths of 30-80m. 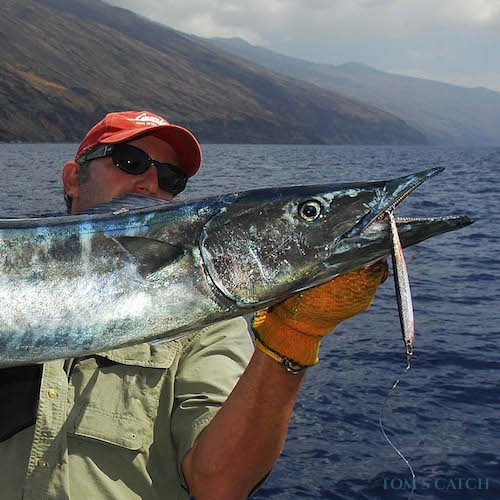 It is also possible to fish at greater depths, but strong currents force you to use heavy jigs (between 350g and 500g). 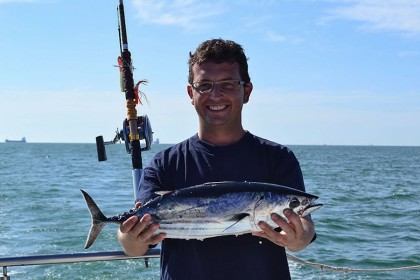 Spinning is also a technique that is very successful whilst fishing in Cádiz, because you can catch Atlantic bonito, amberjack and bluefish with poppers and stickbait. Pink Dentex: Pink dentex inhabit rocky areas or areas mixed with sand and rock in waters close to the coast from 0-200m depth. They tend to feed on bivalve molluscs and small crustaceans, hence the colour and taste of their flesh, which is white and compact. 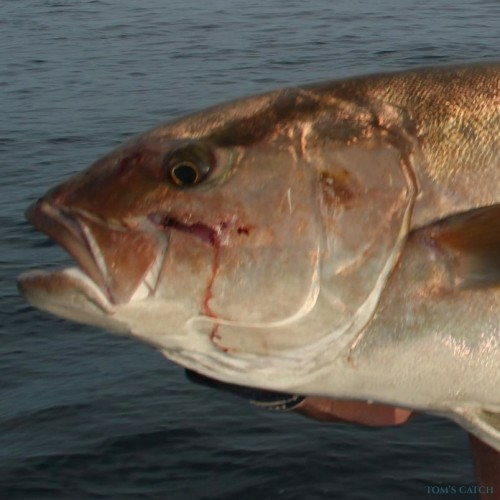 For jigging, you can use large vinyl and metal inchiku. 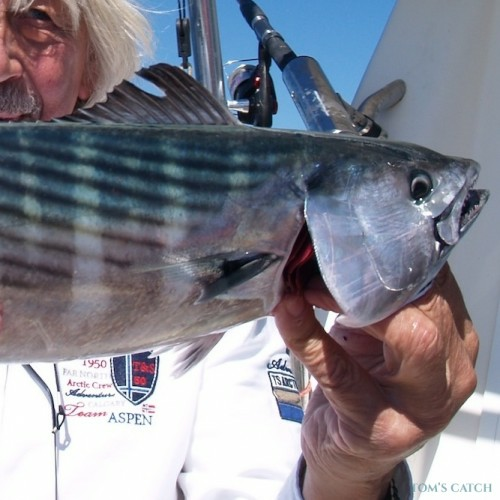 Trolling can be done all year round, however February and March tend to be the best months to catch pink dentex. 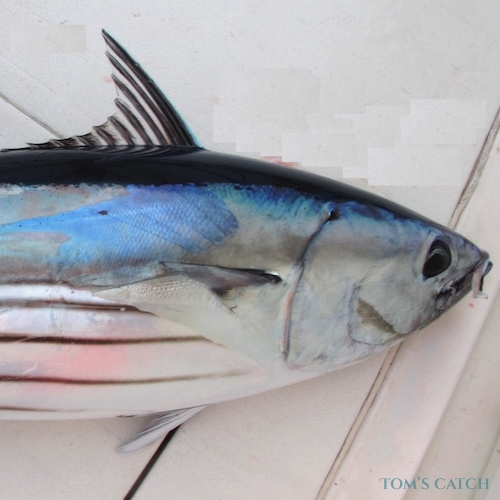 Bluefin Tuna: Bluefin tuna can be caught with the trolling technique from April to August, whilst brumeo can also be caught in July and August. 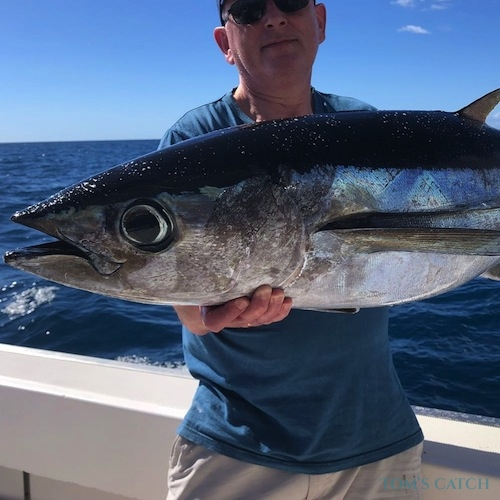 Catches can be very spectacular at this time of the year as you can often catch tuna of 20-100kg whilst practicing spinning. 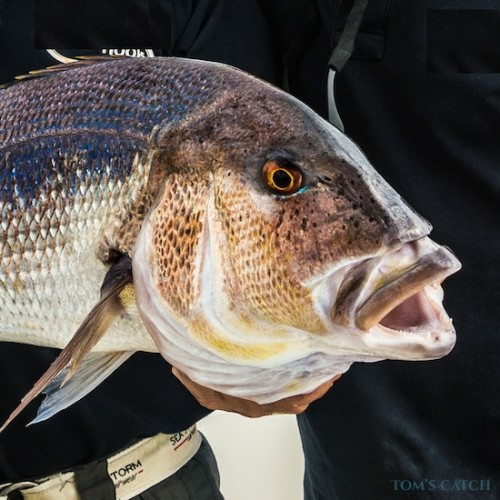 This technique is also good with strollers, stick baits and jigs to catch large and irregular sized fish. 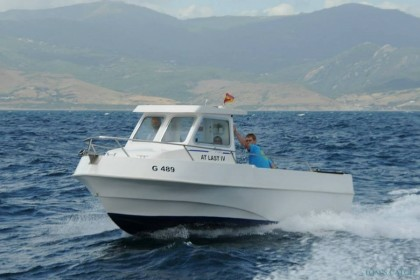 The most well-known place for tuna fishing is without a doubt the Strait of Gibraltar. 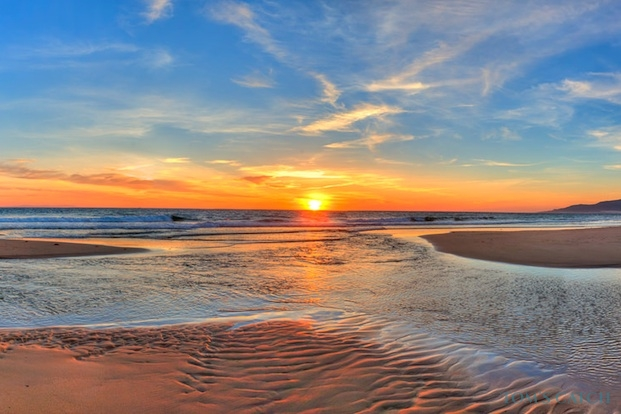 It’s also recommended by locals and is the ideal place to go fishing in Cádiz. Meagre: Whilst fishing in depths of over 15m, you can use live bait such as squid or cuttlefish to catch meagre. 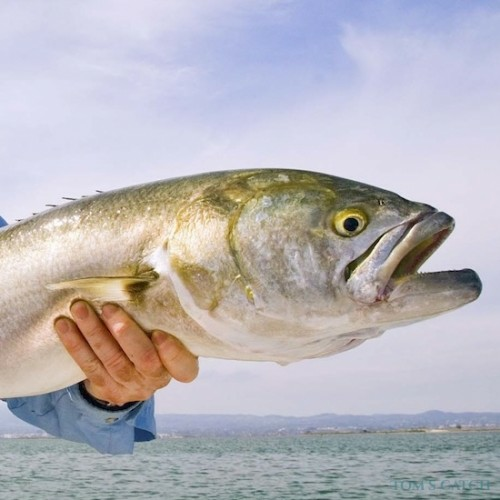 The fish are also attracted to jigging lures with rubber vinyl, inchiku or metal jigs. 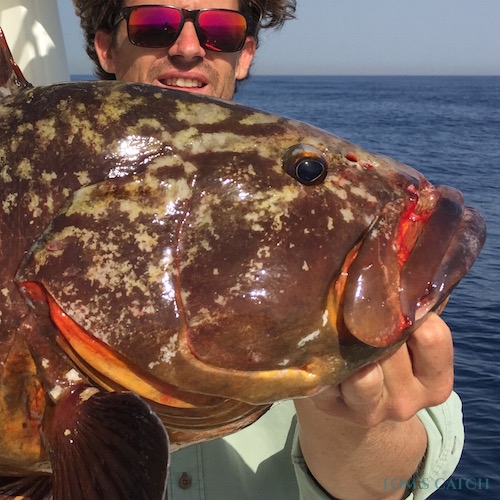 Spring: Fishing in Cádiz from April and May is an ideal time to practice trolling and jigging at a good height for bluefin tuna, albacore and little tunny. 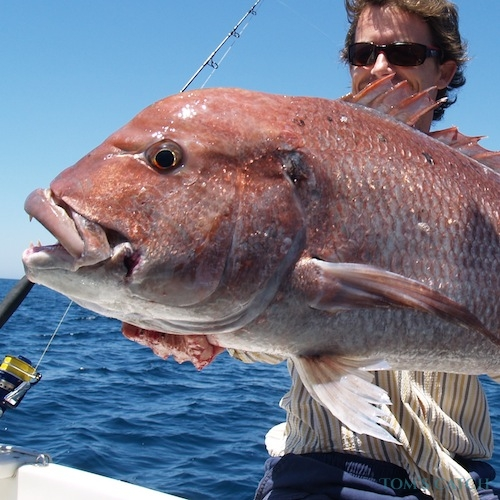 Spring is also a good time to fish whilst drifting or anchored with live bait, to catch denton, grouper or tuna. 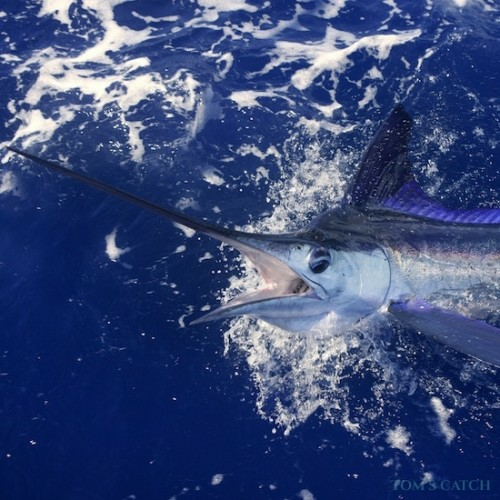 Summer: Summer is ideal for fishing bluefin tuna or white marlin by chumming in Cádiz and this can be done offshore within 30 miles of the coast, or by fishing in the Strait of Gibraltar. 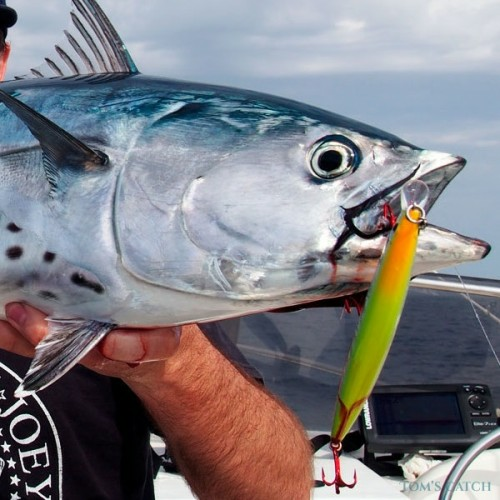 Closer to the coast, you can troll with natural bait such as squid, mackerel and horse mackerel to catch denton, pink detez, grouper or amberjack. 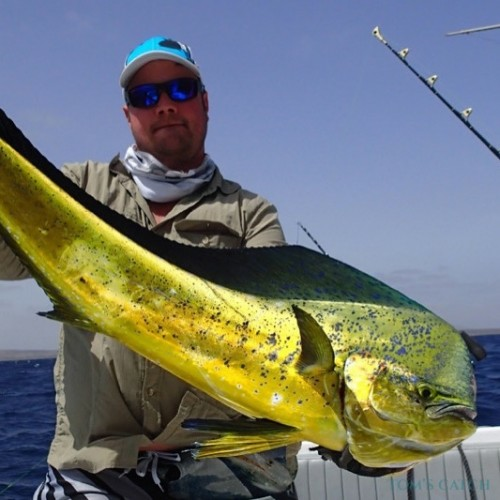 Autumn: Autumn is an excellent time to fish along the coast by trolling with lures and feathers to catch blue marlin, Atlantic bonito, mackerel, melva, bacoreta and dolphinfish among others. 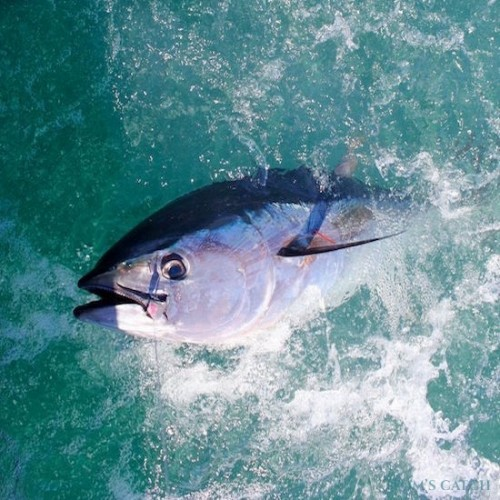 It’s also a great time to fish in Cádiz for bluefin tuna whilst spinning. 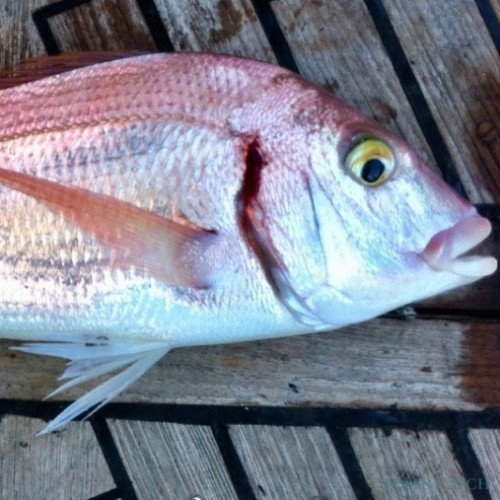 Winter: This time can be great for background fishing and you can find blackspot sea bream, forkbeard, grouper and hake. 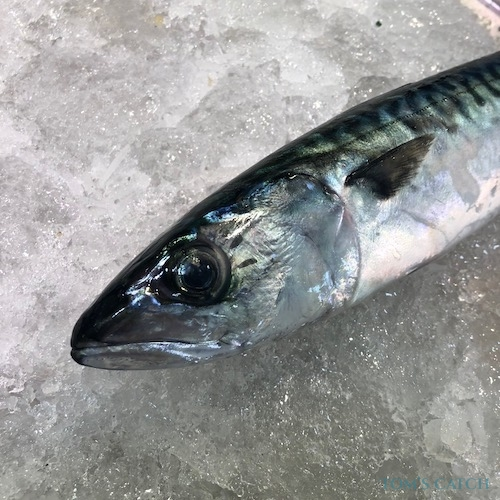 February and March are very good months to fish for large pink dentex with natural bait such as squid, mackerel and horse mackerel. 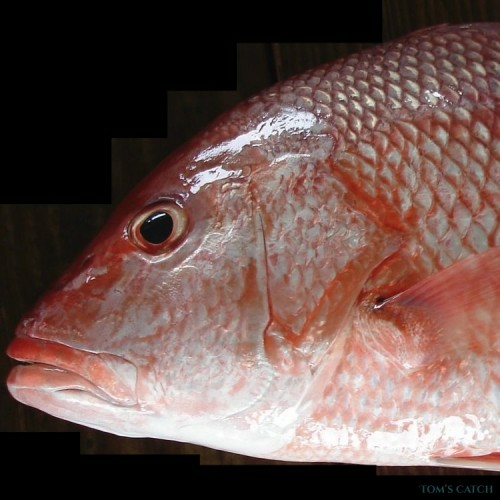 With this technique it is also possible to catch grouper, denton and amberjack. 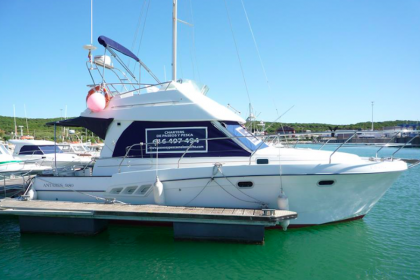 All year: At any time of the year it’s possible to carry out deep sea fishing.